CityMall Commercial Centers Inc. (CMCCI), is a subsidiary of DoubleDragon Properties Corp. (DD), and will serve as the umbrella company for all CityMall community mall projects in the country. CMCCI is 66% owned by DD and 34% owned by SM Investments Corp. (SMIC). 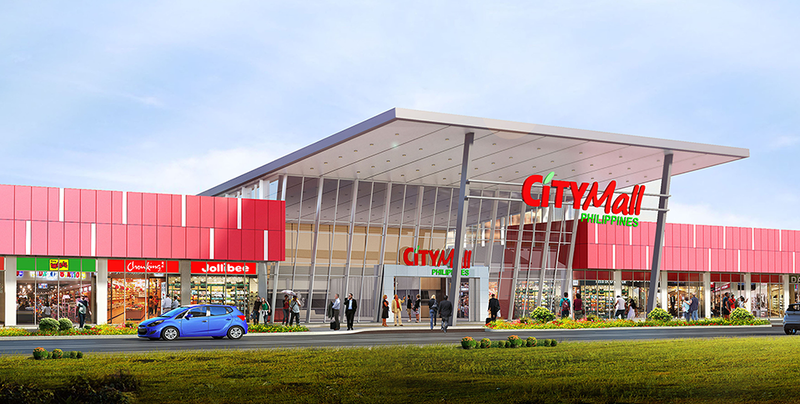 CityMall is envisioned to become one of the largest branded independent community mall chains in the Philippines each with a floor area of 7,000 – 10,000 square meters, and will be located in prime locations mostly in the Visayas and Mindanao. Aiming to open 100 CityMalls by 2020, DoubleDragon’s first-ever CityMall was completed in December 2014 and the much-awaited CityMall-Arnaldo Roxas opened its doors to the public last March 27, 2015. This marks the start of a series of CityMall Openings across the country. As of May 2016, there are already 7 CityMalls operational. CityMall will not only provide prime spaces to the top Philippine fast food brands such as Jollibee, Mang Inasal, Chowking, Greenwich, Red Ribbon and Highlands Coffee, but also to various non-food retailers including those affiliated with the SM Group brands such as Savemore, Ace Hardware, Watson’s, SM Appliance, Simply Shoes, BDO, and Chinabank. CityMall is poised to become a brand that every Filipino can be proud of. Generally, all CityMalls have the same theme, color and look, making the mall design a brand itself. The food area will be a Food Court concept, spaces will be provided to the top fastfood brands such as Jollibee, Mang Inasal, Chowking, Greenwich, Red Ribbon, Highlands Coffee. CityMall will also provide spaces for popular non- food anchor retail tenants that will complement the whole development. Several CityMalls have the distinct feature of being "Greenergized", as each one will be powered by solar panels and will source water through a rainwater harvesting system. The company believes in promoting sustainable development through "Greenergizing" its projects. CityMall differentiates itself from other malls by choosing prime and strategic locations in the heart of every community it aims to serve. Location and accessibility to customers is the key to the successful rollout of CityMalls in the country. Each CityMall site is meticulously chosen and negotiated by none other than DoubleDragon’s Chairman, Edgar ‘Injap’ Sia II. Mr. Sia was the driving force behind the successful rollout of 338 outlets of fast food chain Mang Inasal within its first seven years of operations before the Jollibee Foods Corp. bought a majority stake. Today, eleven years since inception, Mang Inasal has 456 branches nationwide. Another distinction of CityMall is the provision of ample parking space for motorcycles and bicycles. 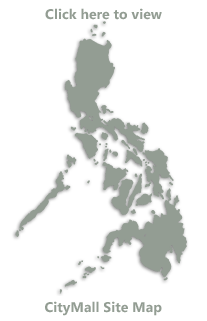 PWD’s are also considered in the layout of the malls. This is a great convenience to its target market. As of end-May 2016, the Company has secured a total of 47 site locations for CityMalls and is currently building out 25 CityMalls simultaneously.